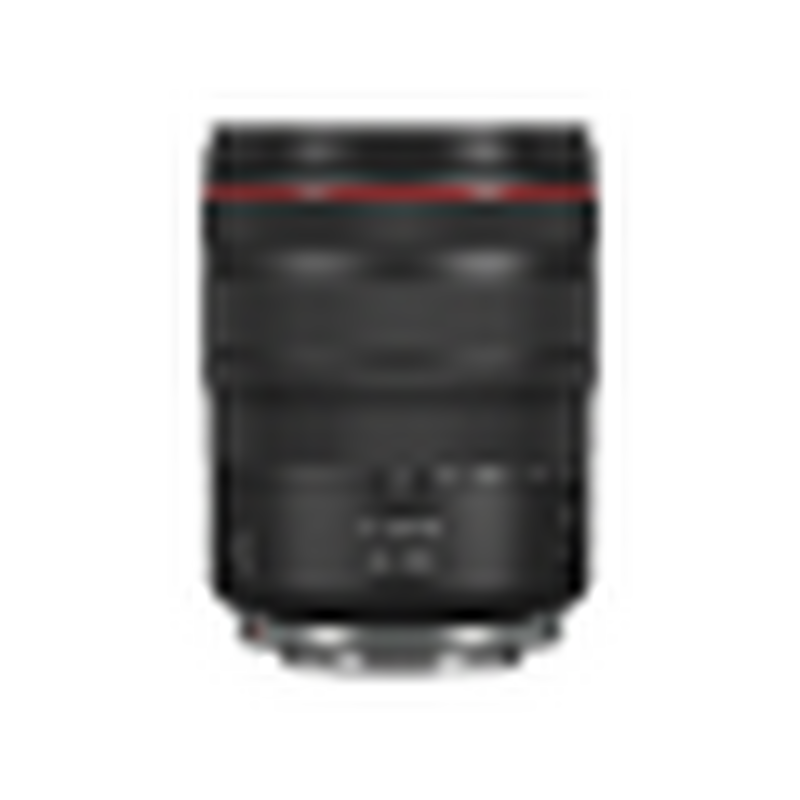 A 24-105mm zoom covers wide-angle, standard and telephoto focal lengths. A 5-stop Image Stabilizer preserves sharpness in low light, while Nano USM focusing benefits photographers and filmmakers. The RF 24-105mm F4L IS USM is great for sharp, shake-free portraits thanks to a 5-stop Image Stabilizer. Change focal length quickly without changing exposure, thanks a constant f/4 maximum aperture. A versatile and high-quality travelling companion, its tough L-series build quality protects against dust and moisture, and is light enough to go places without weighing you down. The RF 24-105mm F4L IS USM is a popular choice and perfect for bloggers, hobbyists and photo enthusiasts. A Lens Control Ring provides a tactile and intuitive way to adjust camera settings. The RF 24-105mm F4L IS USM makes it easy to get creative and achieve exceptional results. 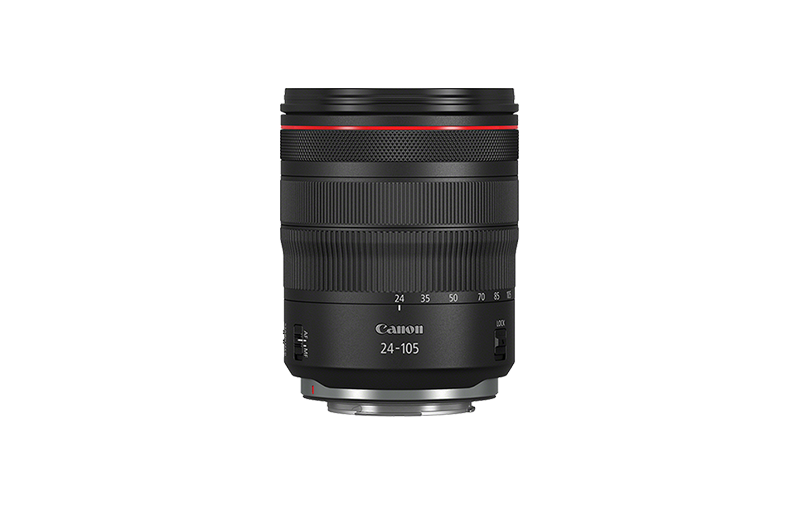 From indoor portraits to events outside, a 24-105mm zoom range lets you achieve more without changing lenses. An f/4 maximum aperture is consistent at all zoom settings. Aspherical and UD lens elements ensure excellent sharpness, which is preserved even when shooting handheld in low light, thanks to a 5-stop Image Stabilizer. Aspherical lens elements help to compensate for distortion and spherical aberrations plus allow a compact design. Focus accurately and in virtual silence using Nano USM autofocus. Photographers will appreciate the speed with which critical sharpness is found, while filmmakers will love the smooth, steady focus transitions that this cutting-edge technology enables. As an L-Series lens, the RF 24-105mm F4L IS USM features the kind of robust, weather-sealed construction that inspires confidence. Fluorine coatings on the front and rear lens elements makes them easy to clean. This is truly a practical lens meant for travel.